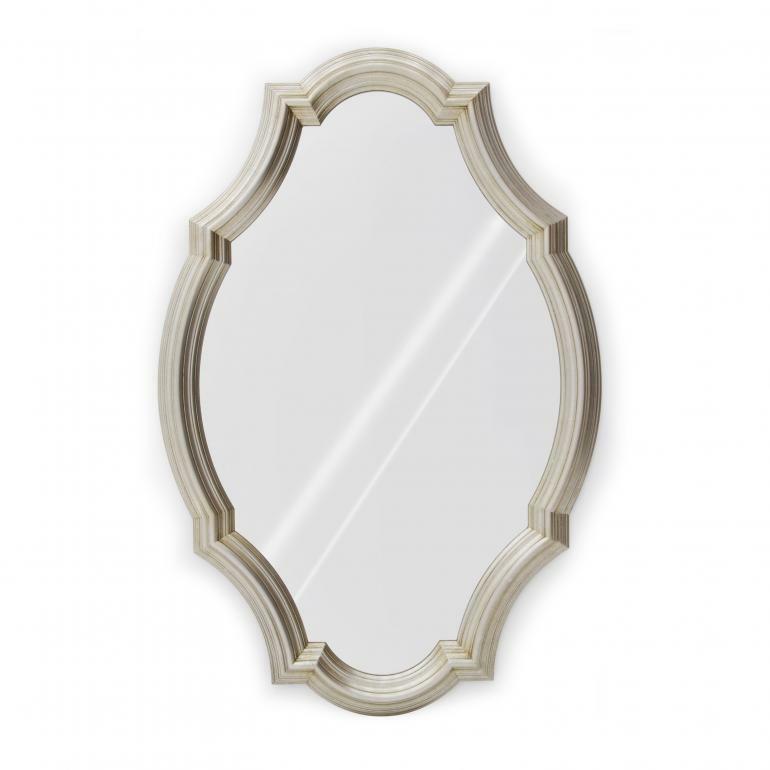 Elegant oval wall mirror with classic lines. The structure is entirely made of wood and guarantees solidity and duration in time. 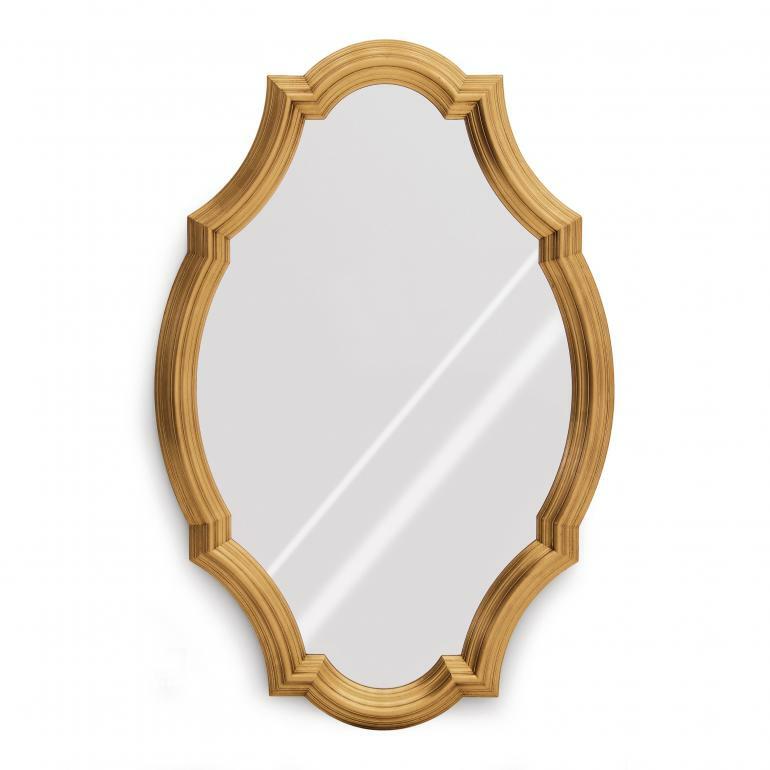 The type of polished or lacquer finish can be selected from the Sevensedie range available.